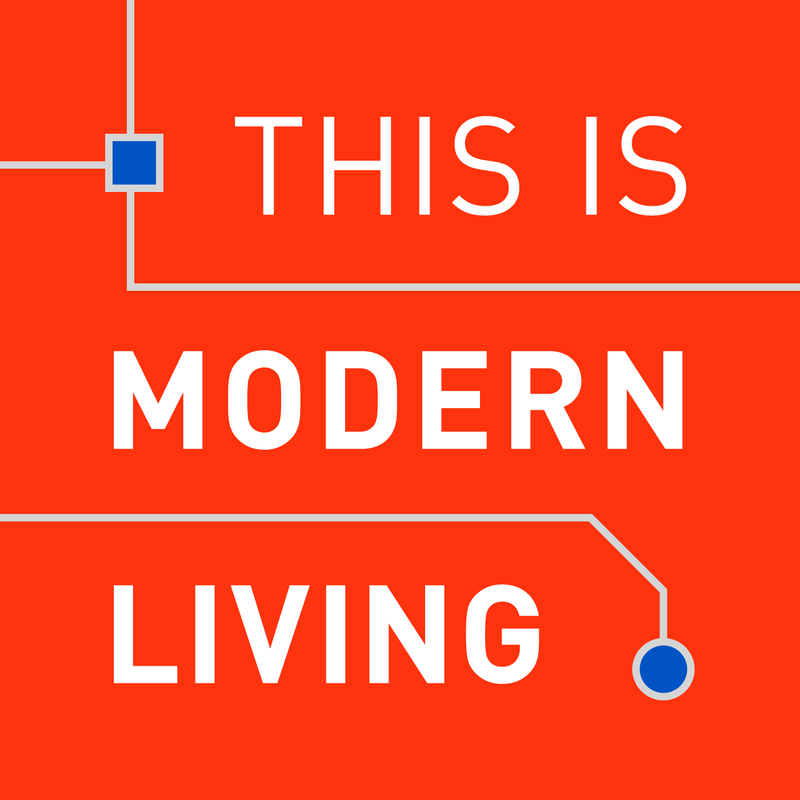 I’m Josh Kinal and this will be modern living. This is the first time I’m venturing out by myself to produce a podcast with no net. The theme is vaguely “how we live in the modern world.” I plan on investigating the way technology affects our lives and whether or not we’re actually in charge of the decisions we make. If you enjoy technology, psychology, sociology and art, there’s a fair chance you’ll like this show. On this site you’ll get to see some of my thought process as I develop the concept and record my interviews. Was a very strong first episode, I look forward to hearing more! Hi Josh – Terrific theme! I enjoyed the first two episodes. If a third is on its way, I’m very keen to continue listening. Good luck with the project.